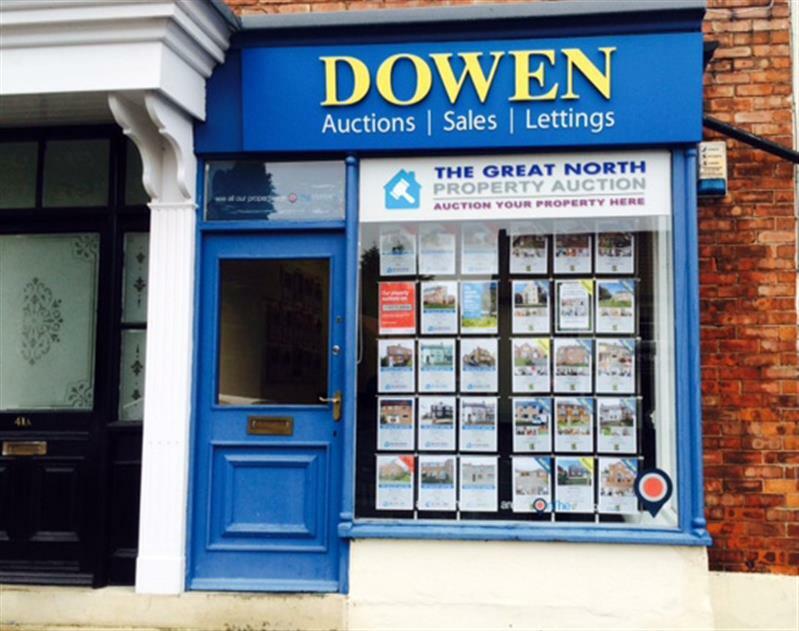 Situated in the heart of the village, Dowen Sedgefield branch may be small is size but it's always buzzing with activity as it is manned by a team of real property enthusiasts..
Amazing estate agents with decades of agency experience between them. 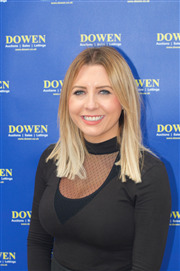 If you have a home to sell, take to auction or let, please give valuer Amanda 15 minutes at your property to provide you with details of our remarkable service, eager agents and highly competitive charges. Our reputation speaks for itself by way of our ongoing exceptional sales and letting successes in Sedgefield and its surrounding villages. Over the years we have sold and let hundreds and hundreds of properties in Sedgefield and County Durham. Please give us the opportunity to make your property the next chapter in our sales and lettings success story. I have enjoyed a long, happy, career in estate agency, with some valuable time spent, in the new homes side of the profession too. I’m both delighted and excited, to be able to bring the benefit, of all that experience to Dowen Sedgefield, working closely with Amanda and Ryan, in providing an outstanding service, to the buyers and sellers in the Sedgefield area. When I'm not working hard at selling houses, my number one hobby is a round of golf at Brancepeth Castle Golf Club, where I am a long standing member. I live with a wonderful wife of over 41 years. We have 2 sons, both of which have flown the nest. 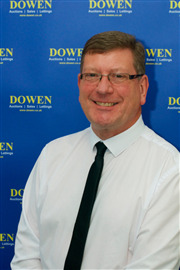 My career in estate agency was extensive before I joined Dowen Sedgefield as Lettings Portfolio Manager. 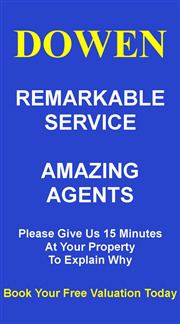 I am really enjoying providing excellent service to our landlords + tenants in and around the Sedgefield area. Certainly the feedback I'm getting is first class, which makes me both proud and happy. We manage a very large portfolio of properties out of Dowen Sedgefield, but are always looking for more well presented homes to add to our stock. 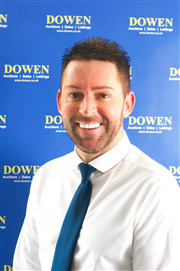 If you are a landlord with a property or properties to let, please get in touch with me Ryan to talk about what Dowen Lettings can do for you.